Alicante Golf is located on the spectacular San Juan beach, right next to the sea, only five minutes from the city of Alicante. The course, which features thousands of replanted trees, acts like a green lung in the heart of such a built-up area. It is a wide course where environmental concerns and saving water are key priorities, and is the only course in Spain to have received certification for two of the most prestigious standards in environmental quality: ISO-14001 and the Q-Plus certificate. Golfing genius Severiano Ballesteros designed this spectacular par 72 with the unusual layout of six par 3, six par 4 and six par 5 holes, which is unique in the whole of Spain and Portugal. 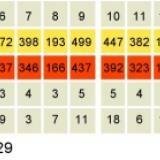 As a result, you never play two consecutive holes with the same par. It makes for a highly varied round that is a lot of fun to play, and provides plenty of chances to post birdies. 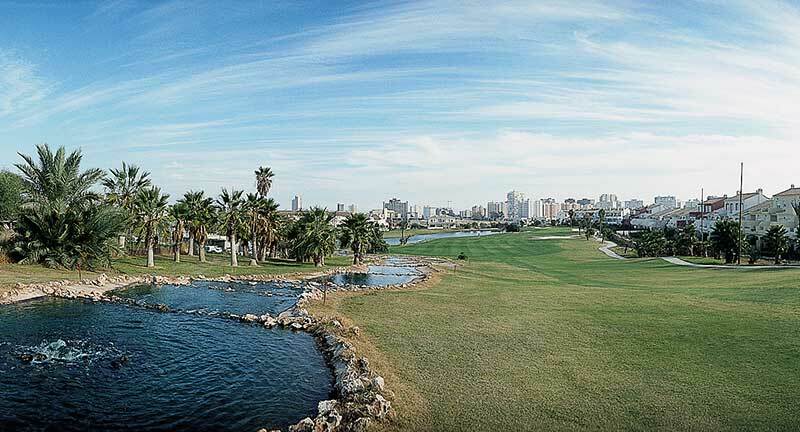 Ballesteros’ design includes five large lakes that affect 12 of the 18 holes, and the course is a wonderful challenge for golfers of all abilities.